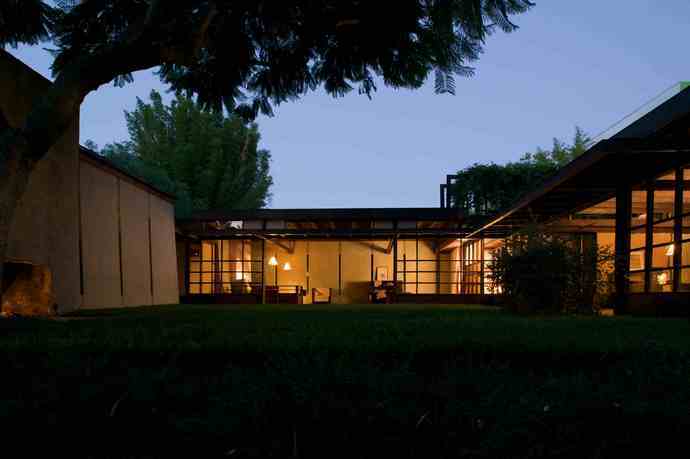 Allan Ferguson, Schindler-Chase house, 2001, Los Angeles. Avant-garde West Coast architect Rudolph Schindler had loyal admirers during his lifetime but was largely dismissed by prominent tastemakers for his perceived transgressions against Modernist design principles. Only long after his death have serious efforts gone into assessing his oeuvre. In particular, the home he built in the 1920s on Kings Road in West Hollywood has been lauded as a twentieth-century masterpiece. This beautifully illustrated book offers an in depth examination of Schindler's house, placing it in the context of his career and explicating its influence on modern architecture's practitioners from Wright to Gehry. Robert Sweeney's essay tells the history of the house, its construction, and the people who lived, worked, and performed there, locating it in the context of the social history of Southern California. Judith Sheine's essay discusses the house as a model of the development of Schindler's architectural design, and argues for the building's centrality in any account of twentieth-century architecture. Robert Sweeney is president of Friends of the Schindler House, an association that dates to 1980. 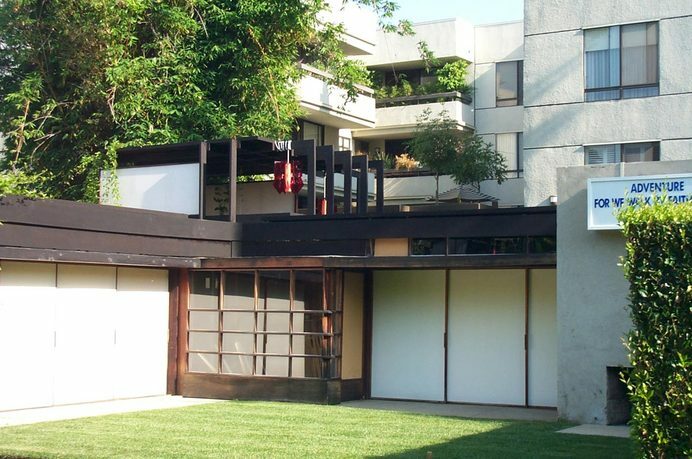 Initially focused on restoration of the house and garden, he secured funding from the city of West Hollywood and the California Department of Parks and Recreation and meticulously supervised all work to return the property as nearly as possible to Schindler's 1922 vision. Since 1992, Sweeney has shepherded a relationship with the Republic of Austria that resulted in the creation of the MAK Center for Art and Architecture, Los Angeles, at the Schindler House, a critical association that ensures both ongoing programming entirely in the spirit of the avant-garde lifestyle of the Schindlers and long-term financial stability for the house. Sweeney is also an independent architectural historian. His pioneering annotated bibliography on Frank Lloyd Wright was published in 1978. His Wright in Hollywood (MIT Press, 1994) is the definitive study of Wright’s textile block system. Judith Sheine, a practicing architect, is professor of architecture at California State Polytechnic University, Pomona. She has won several prizes in design competitions and an Architectural Record House Award (1995) for the Sarli house; her design work has been published internationally. She has published a number of books and articles on the architect R. M. Schindler: she coedited (with Lionel March) R. M. Schindler: Composition and Construction (Academy Editions, 1993) and authored R. M. Schindler: Works and Projects (Editorial Gustavo Gili, 1998) and R. M. Schindler (Phaidon Press, 2001). Founded in 1893, the University of California Press, one of the most distinguished university presses in the United States, enriches lives around the world by advancing scholarship in the humanities, social sciences, and natural sciences. Its activities are supported by the UC Press Foundation and by philanthropic contributions from individuals and institutions.